Lisa has served as Community Fuels’ CEO since the company was organized in early 2005. She has led all efforts related to the company development and its design, construction and commissioning of one of the largest continuously operating advanced bio-refineries in the Western U.S. She also led Community Fuels’ efforts in securing grant funding from multiple state and federal agencies. Lisa has held board-level positions with multiple organizations engaged in renewable energy, energy efficiency, and sustainable building as well as board positions with governmental and non-governmental organizations focused on the development of good jobs. Her involvement with multiple organizations has helped her identify obstacles and opportunities for developing businesses that are commercially viable while also being environmentally and socially responsible. Ms. Mortenson earned her MBA from San Diego State University and graduated with honors from the University of Arizona where she earned her BSBA in Finance and Business Economics. Brad is one of the original visionaries behind Community Fuels. He is President and CEO of Codding Investments (www.codding.com), a real estate development, property management and commercial construction company. He serves on the board of directors for multiple businesses engaged in the clean technology field. Sonoma Mountain Village (www.sonomamountainvillage.com) is being developed by Codding as one of the most sustainable communities in the world and is the first development in North America to be endorsed and accepted by the One Planet Communities program. Jeff is also one of the original visionaries behind Community Fuels. He is the owner of Allen LandDesign (www.allen-landscaping.com) and Olivet Groves, businesses that have been powered by biodiesel for over 8 years. With over 20 years experience as a business owner and consultant, Jeff has developed sustainable practices to build healthy soils, cleanse and conserve water and sustain natural resources. Jethren is a proven entrepreneur with extensive experience in vegetable oils markets, manufacturing, marketing, and international trade. He founded Spectrum Organic Products (www.spectrumorganics.com), an industry recognized pioneering company, and served as Spectrum’s Chairman of the Board until the company was acquired by Hain Celestial. Jethren has founded multiple companies related to organic commodities and natural products. Phil has over 30 years experience in multiple aspects of the food industry, from General Manager of major divisions of Fortune 500 companies to leading successful acquisitions teams. He has held various financial positions within RJR/Del Monte, McCormick & Co. and Perimeter Sales and Merchandising. 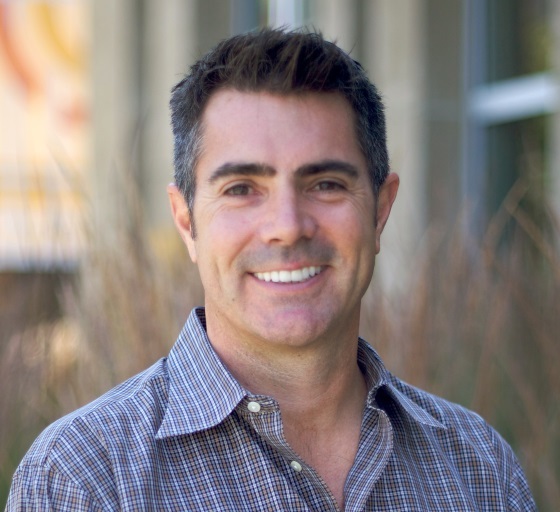 Phil joined Monterey Bay Corporate Development as managing partner and has since established the company as the leading mergers and acquisitions group in the natural and organic food industry. Dan was the Chairman of Lanahan & Reilley LLP (www.lanahan.com). He had a diverse transactional practice emphasizing on corporate law, particularly with start-ups and finance for foreign and domestic businesses. Dan serves on numerous boards of businesses and non-profit organizations and is the founding sponsor of the North Bay Angels Investment Group. His extensive contributions and community service have been recognized by many Northern California organizations.